Thank you for taking the time to visit my website! I hope to give you a little insight into Joe Stephens. I was raised in Northeast Houston and have roots all the way from Baytown to Homestead Road. My grandmother, Helen Bluitt, taught at Crosby High School for 35 plus years, and her sister, my great Aunt Versa Barnes, owned Barnes Beauty and Barber Shop on Homestead Road for over 40 years. I have a special love and connection to Northeast Houston, so much that when most professional athletes ran to Sugar Land, I choose to stay home and serve in the special community I was raised in. 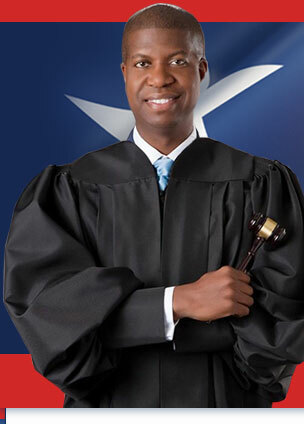 I was elected to the Galena Park ISD Board of Trustees six years ago and take pride in the positive impact I have helped to make with kids and the community via being a good steward over taxpayers’ dollars and being an example to the youth of the community as to what you can become being from Northeast Houston. As a product of Galena Park ISD Schools (North Shore ‘91), I take tremendous pride in preserving the traditions of years past while being able to connect with today’s youth and their families. I see myself as a unifier and have an innate ability to work with all people. My background as an athlete has taught me the importance of teamwork. If I am elected, I look forward to working as a team with various law enforcement agencies while serving the needs and concerns of the citizens. 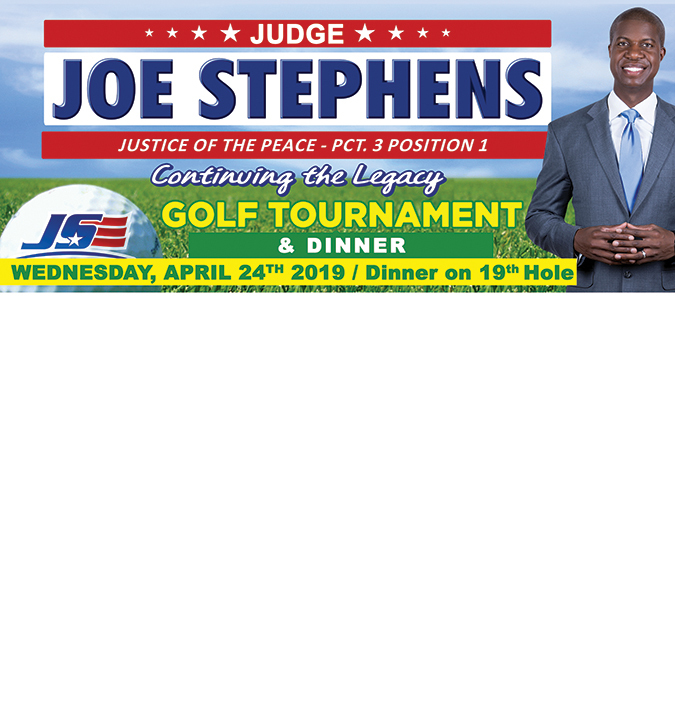 As I have traveled the precinct over the past few months, I have seen how vital it is to have a Justice of the Peace with a heart for the community and its people much as have the justices of the peace before me. Our community is positioned to continue to be one of the fastest growing in Harris County, and with its ever changing demographics, I plan to continue the long-lasting traditions of humility, pride, and integrity set forth by Judge Mike Parrott. I have a tremendous respect for the community and its people and see it as my duty to continue to give back to the community that has given me so much. The bottom line is that I am a Northeast Houston boy who has a heart for this community and will serve it until the day I die. 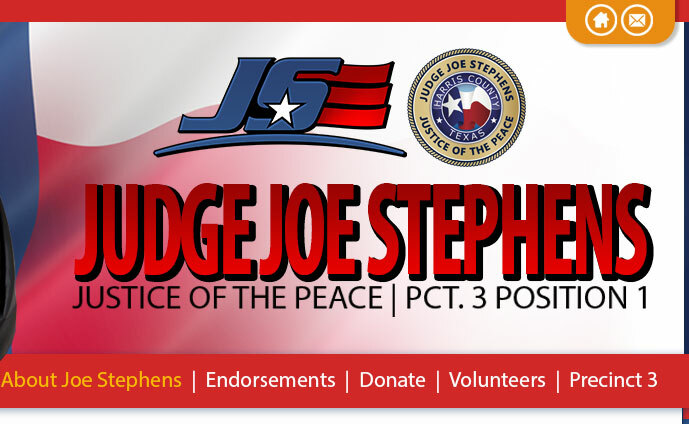 I want to be your next Justice of the Peace of Precinct 3 in Position 1 to continue my service to the community and the people I love. I ask you for your support in the 2016 Democratic Primary.